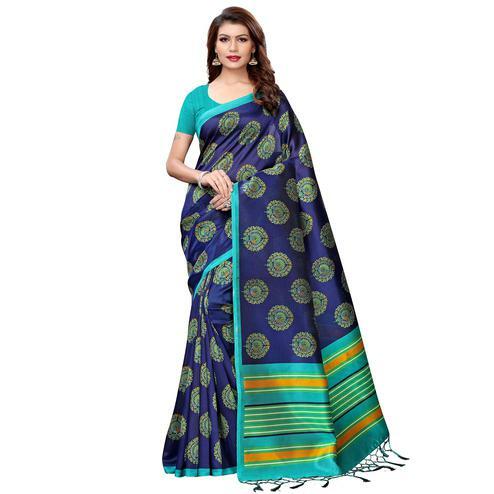 Graceful and gorgeous this blue georgette saree with traditional design lace border work is designed as per the latest trends to keep you in sync with fashion. 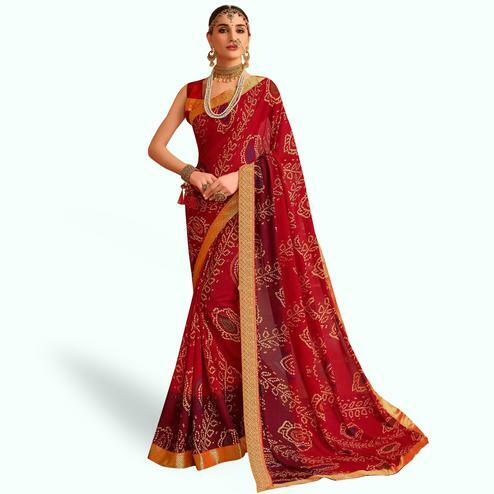 Saree comes along with silver color unstitched blouse piece. 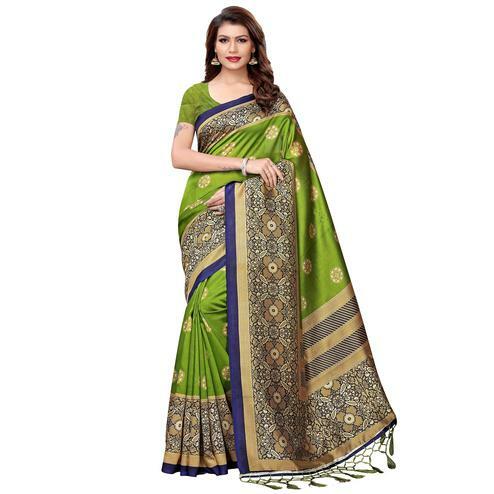 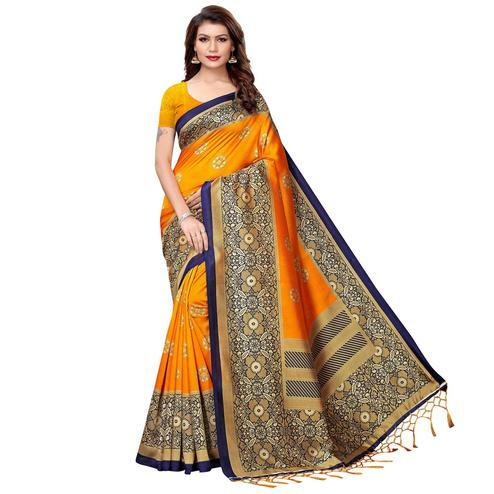 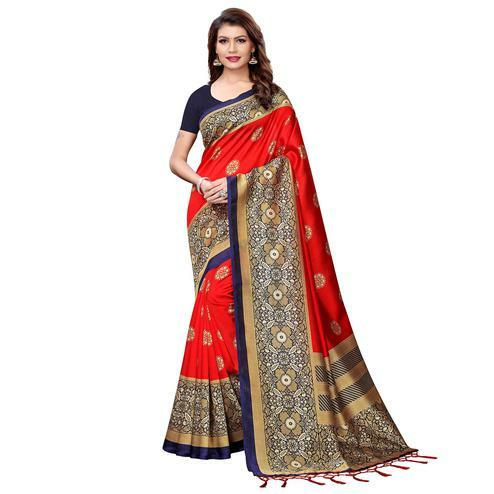 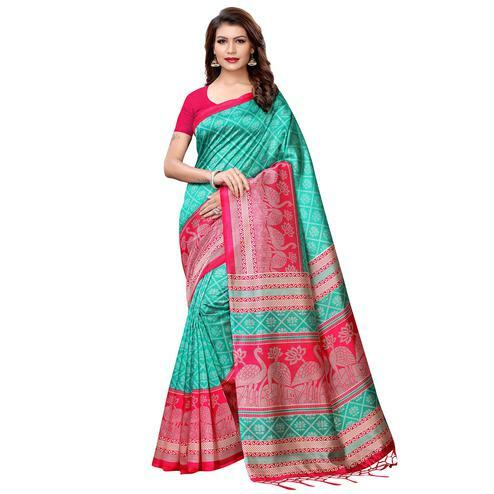 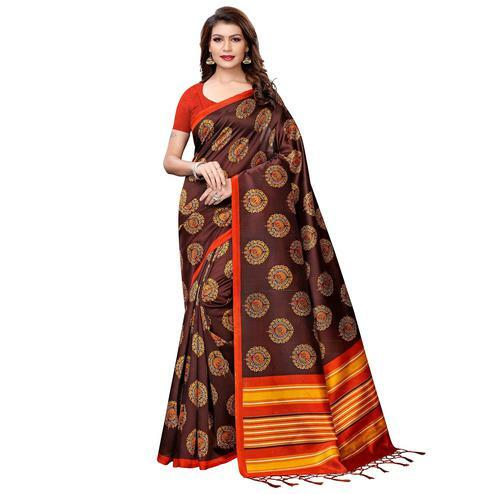 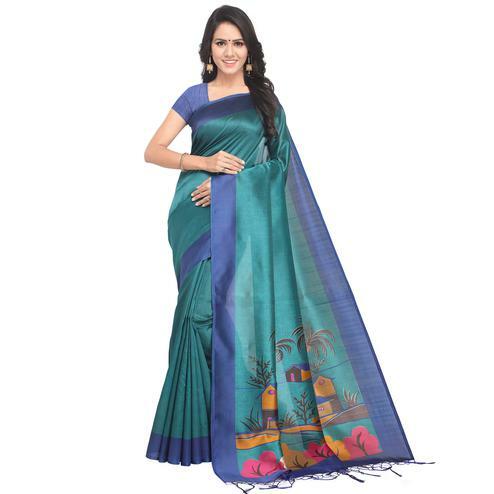 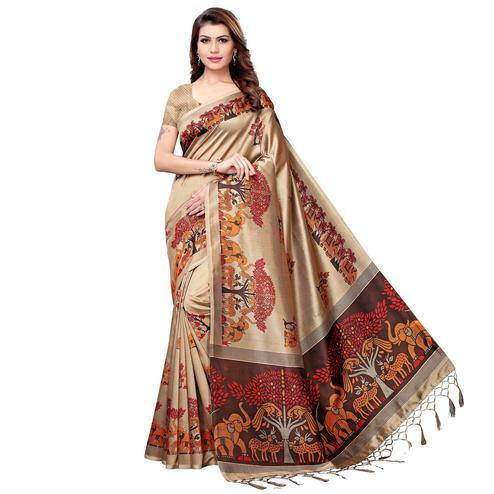 This saree is a perfect pick for parties & functions.